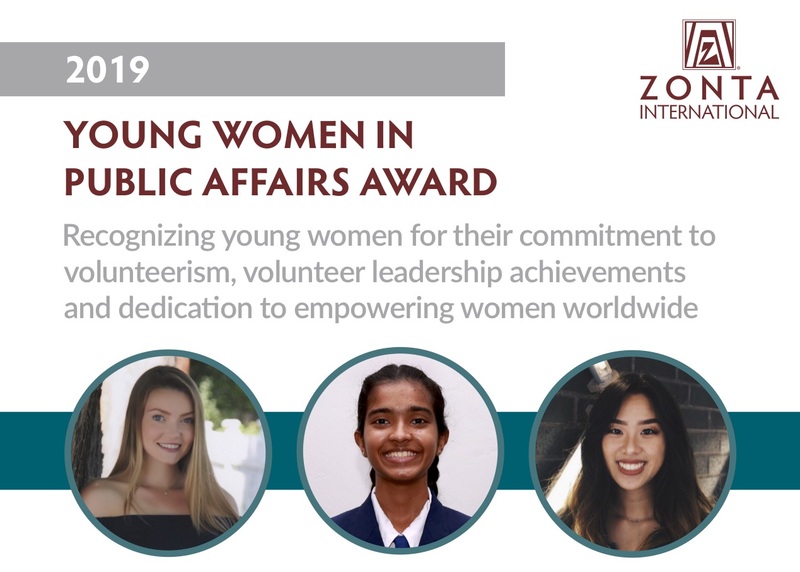 The goal of the Zonta International Young Women in Public Affairs (YWPA) Award Program is to honour young women of age 16 to 19 who demonstrate a commitment to leadership in public policy, government, and volunteer organizations. 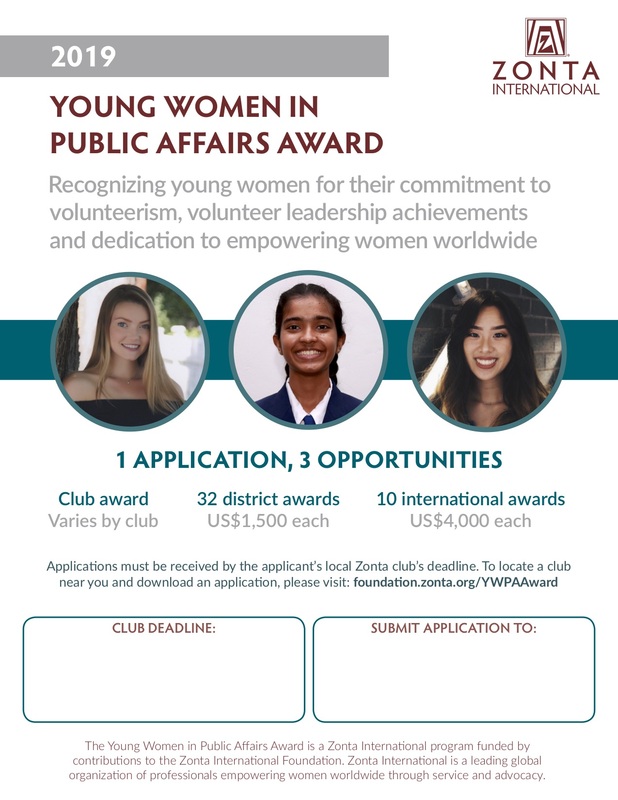 The competition begins at the local level with each Zonta Club eligible to nominate one candidate for the District award by submitting the application to the District Governor by April 1st. 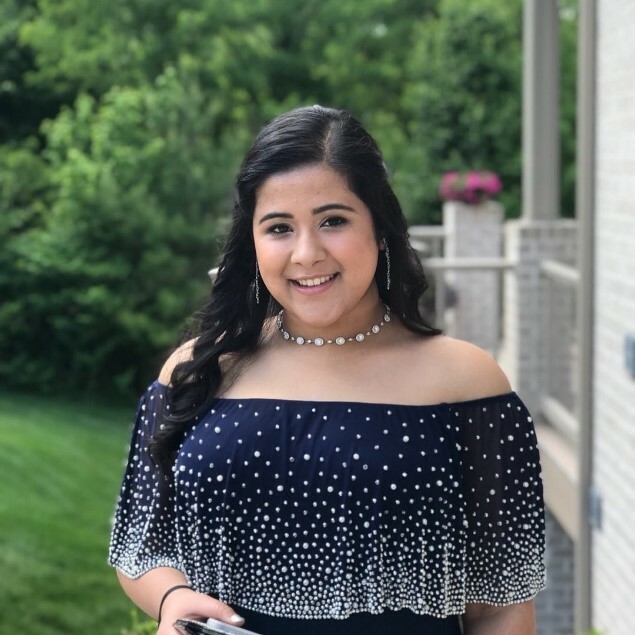 In District 4, the District winner receives $1,500 US, and the opportunity to compete for one of ten Zonta International awards of $4,000 US. Young women interested in this award programme should contact their local Zonta Club for instructions on how to apply. Since the program’s inception, Zonta has awarded 888 awards (includes international awards), totaling US$924,750, to 756 young women representing 56 countries. The Young Women in Public Affairs (YWPA) Award Program was established in 1990. The program goal is to encourage more young women to participate in public affairs by recognizing a commitment to the volunteer sector, evidence of volunteer leadership achievements and a dedication to empowering women worldwide through service and advocacy. Applicants of age 16-19 on 1st April each year, living in a Zonta district/region, or a citizen of a Zonta country, who demonstrate evidence of the following, are eligible to apply. Note that applicants from geographic areas within a Zonta district/region where no clubs are located will be considered and also eligible to apply for the district/region Award. Z and Golden Z club members are also eligible to apply. Classified members and employees of Zonta International and Zonta International Foundation and their family members are not eligible to apply for the Awards. Contact your nearest Zonta Club or the Awards Office of your college or university for more information. Contact our D4 Awards Committee for more information.